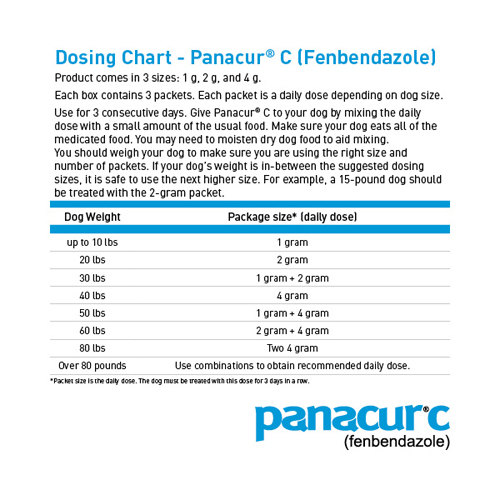 Panacur C (fenbendazole) is a broad spectrum parasiticide used to treat hookworms, roundworms, tapeworms, and whipworms in dogs. 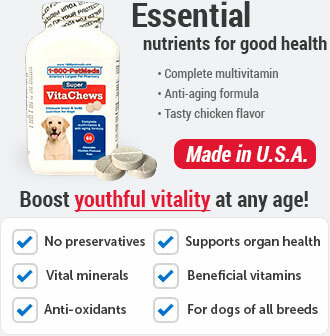 It is also used by veterinarians to treat other parasites. 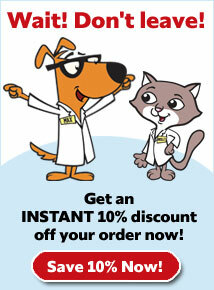 NOTE:For heartworm protection, try Ivermectin Pyrantel - Generic to Heartgard Plus. How does Panacur C work? Side effects are rare, but may include loose stools. 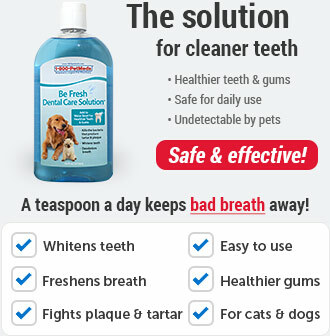 Since humans can contract roundworms, hookworms, and tapeworms from pets, it's important to maintain good personal hygiene. 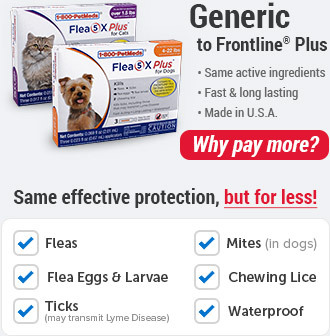 It's also important to eliminate fleas and to not feed your pet uncooked meat or fish. To prevent re-infection, clean up stools on a daily basis. What is the most important thing I should know about Panacur C? Fenbendazole is an anthelminthic (dewormer) used in the treatment of certain types of roundworm, hookworm, whipworm and tapeworm infections in dogs. How should Panacur C be given? Fenbendazole is FDA approved for use in dogs only. The usual dose for dogs, based on weight using the chart below, is given once a day for 3 consecutive days. 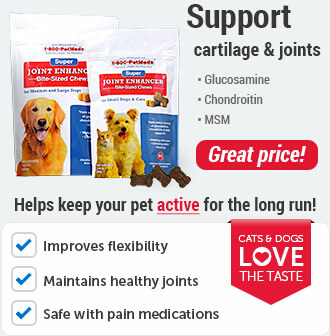 The medication can be mixed with a small amount of your pet's usual food. Dry dog food may require slight moistening to allow for proper mixing. Medicated food must be fully consumed to be effective. What are the potential side effects of Panacur C? Side effects of fenbendazole are rare but may include loose stools. What should I avoid while giving Panacur C? This medication should not be used in animals allergic to it. Because humans can contract roundworm, hookworm and tapeworm from pets, it is important to maintain good personal hygiene. It is also important to eliminate fleas on the pet and in the household and to not feed the pet rodents or uncooked meat or fish. To prevent reinfection, daily cleanup of stools is recommended. What happens if I overdose my pet on Panacur C? How should I store Panacur C? Store this medication at controlled room temperature (59-86F). 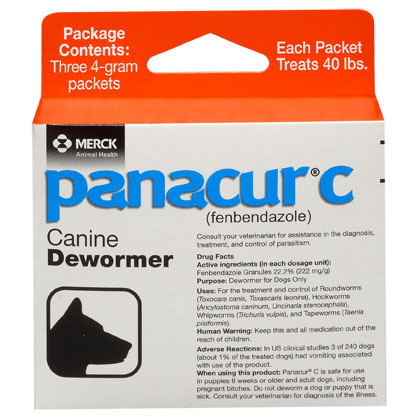 Panacur C is used in dogs to treat hookworms, roundworms, tapeworms, and whipworms. 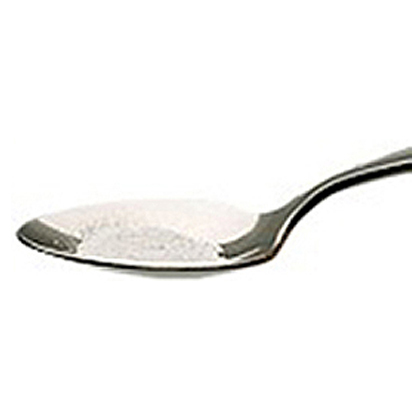 Panacur C is available over-the-counter (OTC) as granules in boxes containing three 1-gram packets, three 2-gram packets, or three 4-gram packets. The usual dose of Panacur C for dogs is based on the weight of the dog and may require use of multiple size packets. Panacur C is for use in dogs only. Do not give to cats. 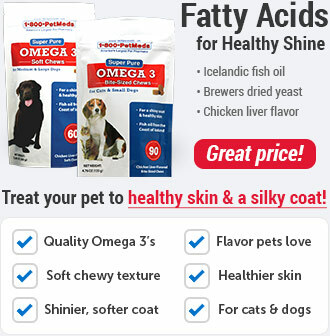 The medication can be mixed with a small amount of your pet's usual food. Dry dog food may require slight moistening to allow for proper mixing. Medicated food must be completely eaten for the medication to be effective.